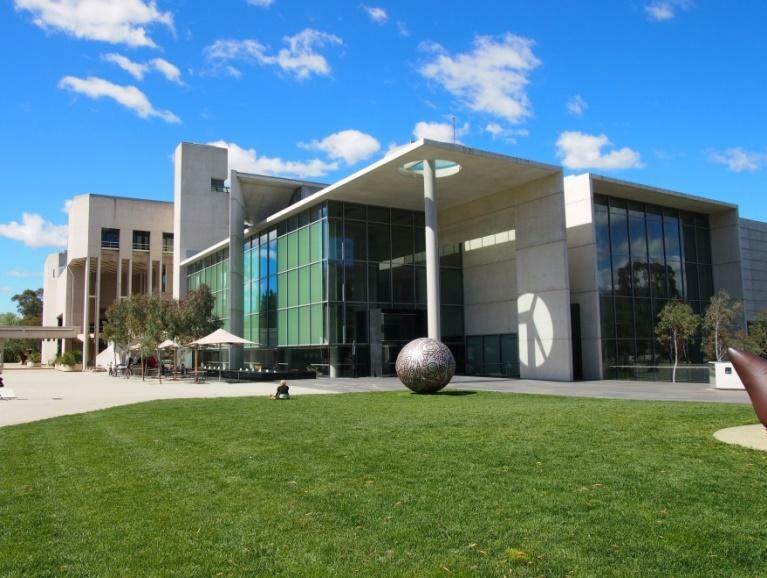 Canberra has a vibrant art scene with many emerging contemporary artists as well as discerning art lovers of all kinds. The people of Canberra understand that viewing and appreciating art is an overall experience that requires the right presentation. The Gallery Systems provides exquisite and professional picture hanging systems and art lighting solutions that will bring your picture to life, and allow your audience to appreciate it to the fullest. We design and manufacture picture rail hook systems that are perfect for hanging in a Canberra CBD office, or in a pop-up contemporary gallery around the ACT. Contact us today on 07 5493 8400 to speak to our friendly team of experts today!